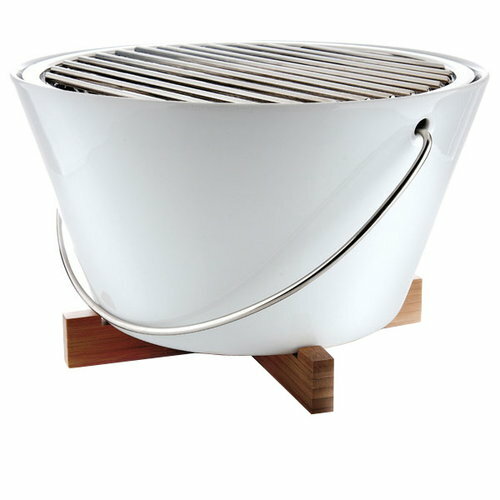 This handy grill by Eva Solo is not only perfect for tapas and picnics – it also beautifies your table. 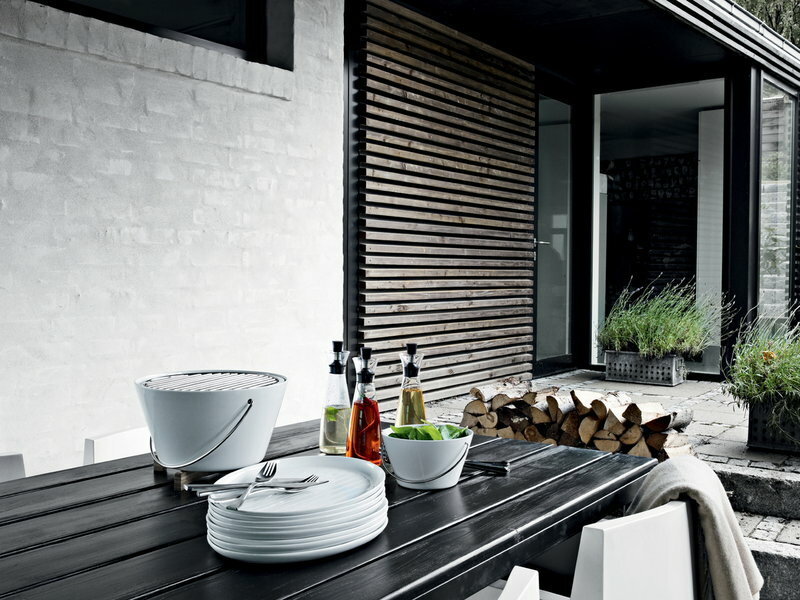 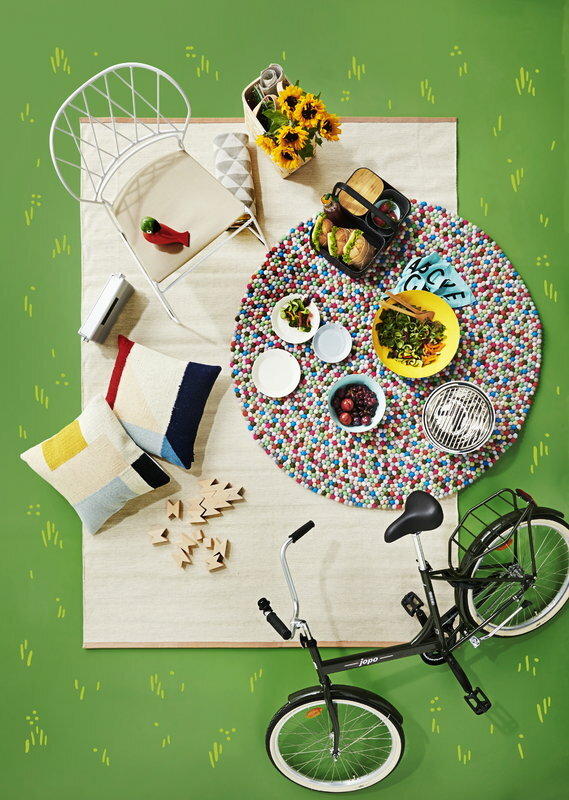 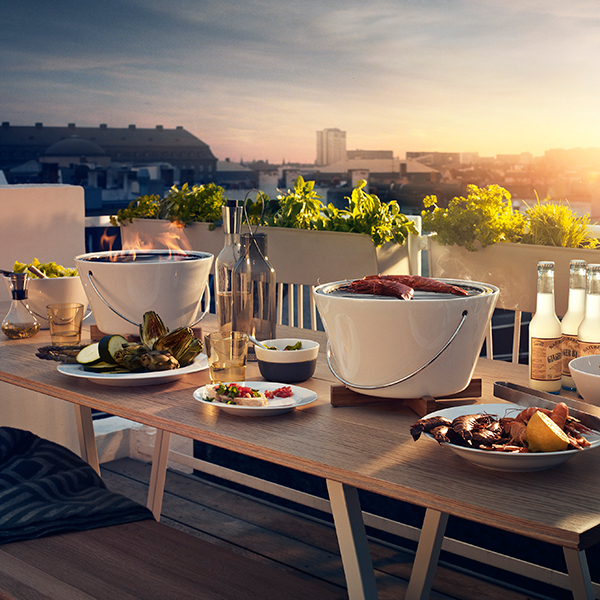 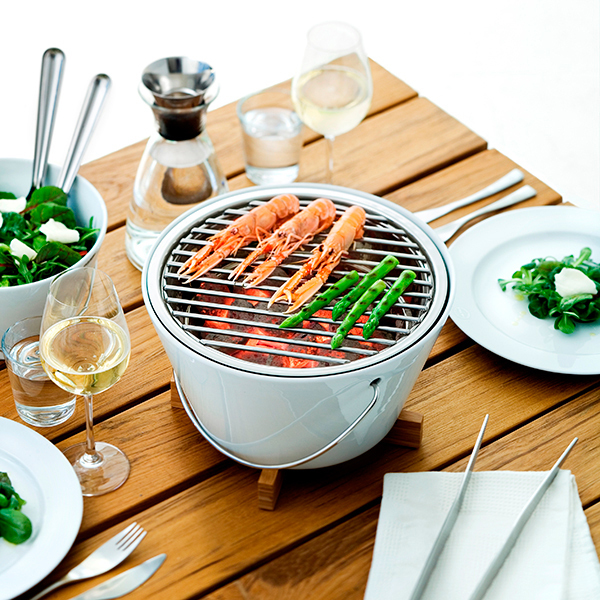 Simply place the porcelain grill on the table, light the charcoal, and add your tapas favourites: shellfish, asparagus, pepper, chicken wings, fungi… And why not turn the picnic into a barbecue? 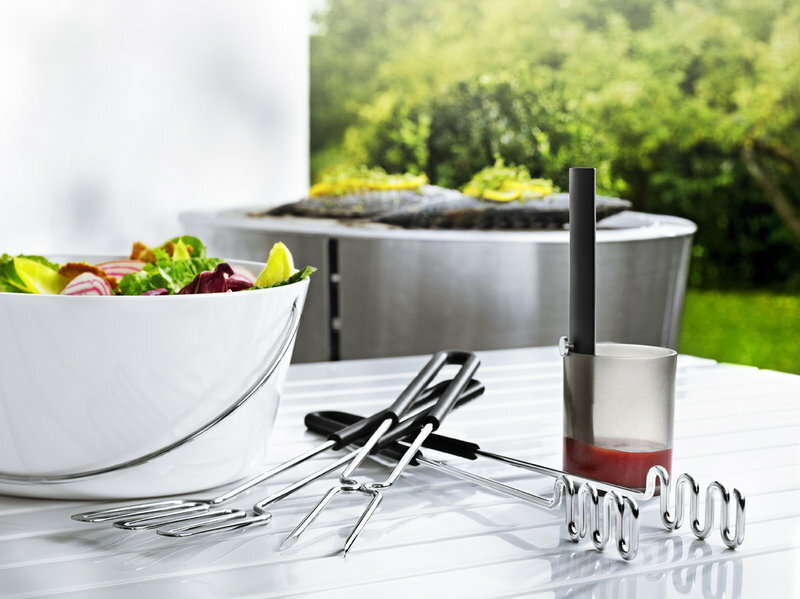 Bring along the Eva Solo grill to the beach or the park and prepare a nice barbecue together with family, friends or fiancée. 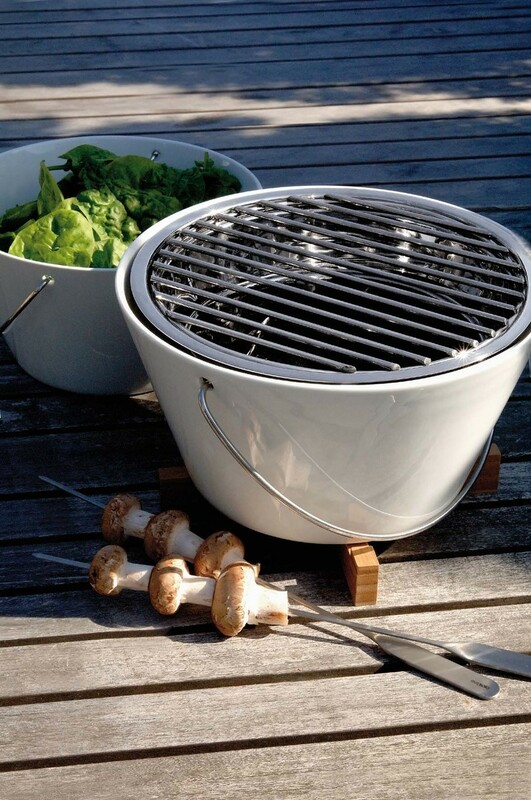 The grill has a handy size and practical handle for carrying. 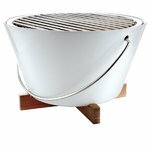 The bowl part is made of porcelain, while the grid and the insert, which holds the glowing coals are made of stainless steel. 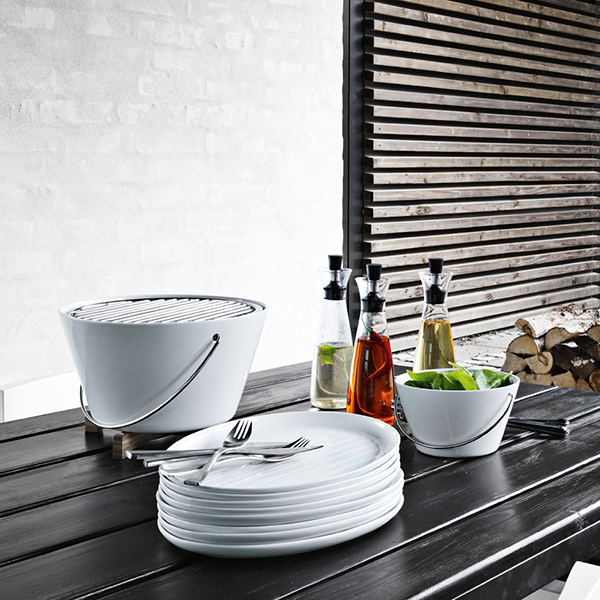 After use, the bowl, insert and grid can be but in the dishwasher.